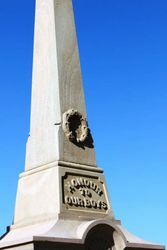 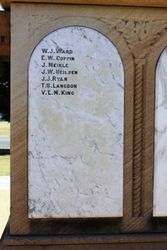 The West Ipswich and One Mile War Memorial was originally erected in Brisbane Street near Hooper Street in 1917. 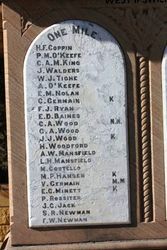 It commemorates 55 members of the West Ipswich and One Mile communities who served in World War One. 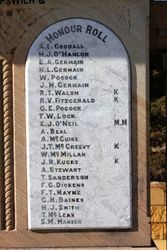 It was relocated to Leichhardt Park on 16 April 2004. 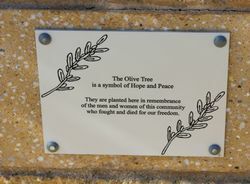 A commemorative plaque was unveiled on the 3rd September 2005 recording this event. 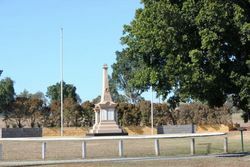 Cr Charlie Pisasale Division 8 City of Ipswich.